I love a good accent nail, don’t you? 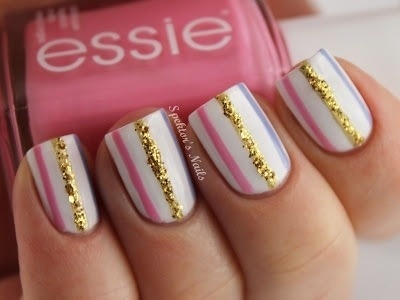 Check out the pictures below for a little accent nail inspiration! Amazing vampy color for Fall and Winter, would look amazing on toes as well! Hi-Ho Sailor! Check out these adorable, nautical themed nails! You could easily try to replicate this at home if you have the right colors or, if your terrible at doing your nails (like I am!) you could just take it to your manicurist and let her work her magic on it! Either way, SO cute right?! 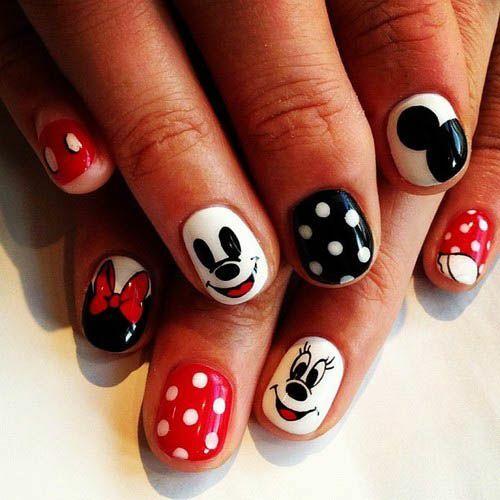 How cute are these nails?! Great black nails with a fun leopard accent nail, so fabulous!